Most people pay some, or all, of their care costs themselves. If you have investments and/or savings of more than £23,250 you will pay for your own care. This is called 'self funding'. If you have investments and/or savings below £23,250 you may be liable to pay a contribution towards your care fees, subject to a means tested financial assessment. 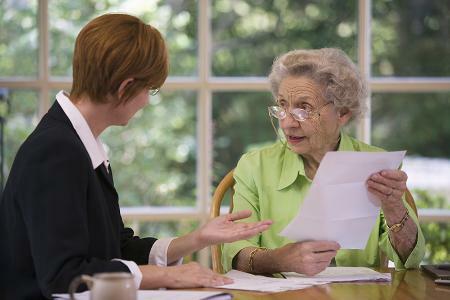 In this section you can also find advice about welfare benefits. We provide services in a way that promotes independence, ensuring that people who need care are able to live at home for as long as possible. 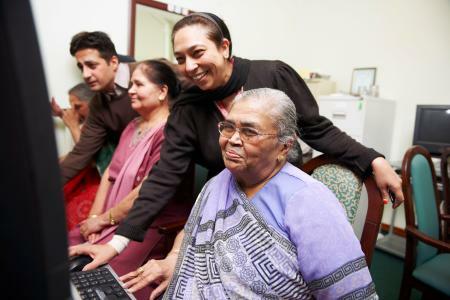 Some people arrange their own social care services for different reasons. choosing someone to act as an appointee for you, who can receive and manage your social security benefits. In some circumstances, the council can do this for you. apply to the Department for Work and Pensions to become an appointee to receive and manage their social security benefits. Your will lets you decide what happens to your money, property and possessions after your death. If you make a will you can also make sure you don’t pay more Inheritance Tax than you need to. If you die without a will, the law says who gets what. provide some certainty and security. It can be difficult making life changing decisions by yourself, so an independent financial adviser can provide specialist knowledge tailored to your own circumstances to help and support you. 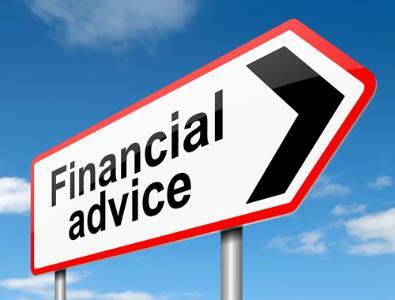 You can find independent financial advice yourself by visiting the Money Advice Service website or you may search for independent financial advisers for the category list on this page. You can find out what benefits you may be entitled to by visiting the Benefits Calculator. You can contact the Disability Service Centre to get advice or information about a claim you’ve already made for Disability Living Allowance, Attendance Allowance or Personal Independence Payment. Do you have an illness which limits your ability to work or a disability which limits your ability to get about or cope with your personal care? If you have ticked “yes” to all the above questions, please feel free to contact the welfare benefits advisor by emailing pin@peterborough.gov.uk to see if help would be available to challenge the decision on your benefit claim. The Money Advice Service produce useful information on their website explaining about Universal Credit for sick and disabled people. For more information on claiming Universal Credit, your commitments, sanctions and working while claiming download this useful guide. Contact also have some useful information about Universal Credit. What is not included in Universal Credit? Do I qualify for council support? Before you can consider funding, you will need a formal social care assessment to find out what level of care you need. You can find out more about this on the Help to live at home page. 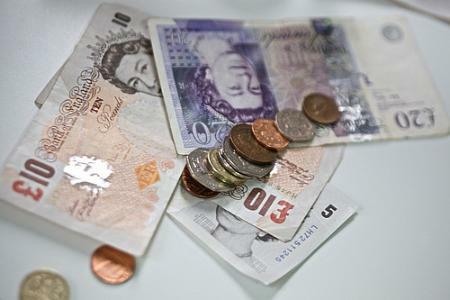 You will have to pay the full cost of your care if you have more than £23,250 in savings. Unless you're going into a care home, this amount does not include the value of your property. 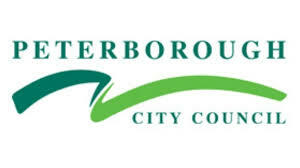 If your savings are less than £23,250 but more than £14,250 then Peterborough City Council will pay for your care, but you will have to contribute £1 to the fees for every £250 of savings you have. If you have less than £14,250 in savings, your care can usually be funded by the council but you may have to pay a contribution towards this from your income - and the size of your contribution will largely depend on the level of your income. If your income is very high, then you may need to meet all the costs of your care yourself, but your charge will always be based on what you can afford. Social care and support, unlike health care provided by the NHS, is not usually free of charge. If you have been assessed by us as needing ongoing care and support, you will be offered a financial assessment to work out how much you may need to pay towards the care you receive, and to provide advice about welfare benefits. No-one is asked to pay more towards their care than they can afford. You can find out more on the Paying for your care at home page. 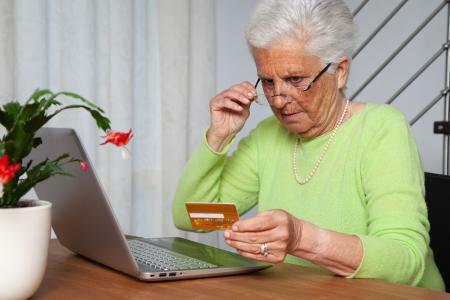 A financial assessment calculates how much you need to pay towards the cost of your care in a care home by looking at your income, savings and capital and will also provide advice on welfare benefits which you may be entitled to. 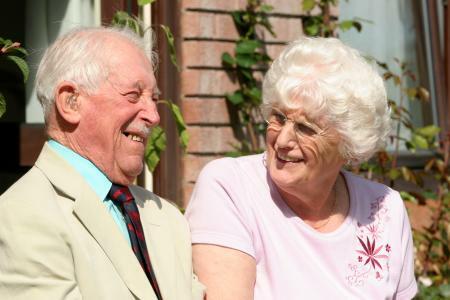 You can find out more on our Paying for your care in a care home page. Some people with long-term complex health needs qualify for free social care arranged and funded solely by the NHS. This is known as NHS continuing healthcare. NHS continuing healthcare can be provided in a variety of settings outside hospital, such as in your own home or in a care home. A personal budget is an amount of money made available to meet your social care and support needs following a care and support assessment. Personal budgets can help to give you more choice and control over how you receive the support you need to help you to live independently. A personal budget can be taken as a payment made directly to you, which is known as a direct payment. Or, if you would prefer, it can be managed for you by the council, or a partner organisation. You may choose how to spend your personal budget, providing that it meets your eligible social care needs based on the outcomes agreed and outlined in your care and support plan. pay for any support you may need when your carer takes a break. Not everyone is eligible for a personal budget. In some cases a person's needs may not be great enough, or they may have too much money to qualify for council funding. 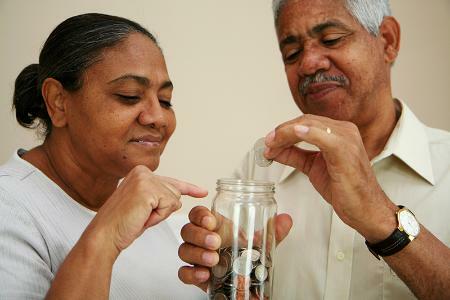 The value of a personal budget is based on the cost of meeting your eligible unmet care needs. A direct payment is a personal budget taken as a cash payment, made directly to you. 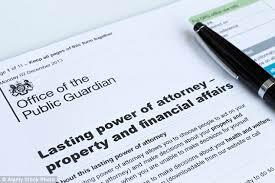 It can also be paid directly to an authorised person or organisation acting on your behalf. Direct payments can be used to buy your own care and support, and can give you a greater ability to choose and control your own care services and help you to achieve better outcomes. You can use a direct payment to employ your own personal assistant to help and support you, and pay them a wage from your direct payment. If you employ someone directly as a personal assistant, expert help and advice is available on how to calculate and pay your employee’s wages, and how to undertake your responsibilities as an employer. You may also use your direct payment to pay for certain types of equipment to help you live independently at home. If you take your personal budget as a direct payment, you will need to keep a record of how you spend the money and the amounts that you hold in the bank account that you use for your direct payments - but you can get help with this if you need it. The council will need to see your direct payment records usually every three months.